Force is a manifestation of any energy in a spatial point. To speak about force fields, we can expand the concept of force to the possibility of manifestation of energy in any spatial point of the field. 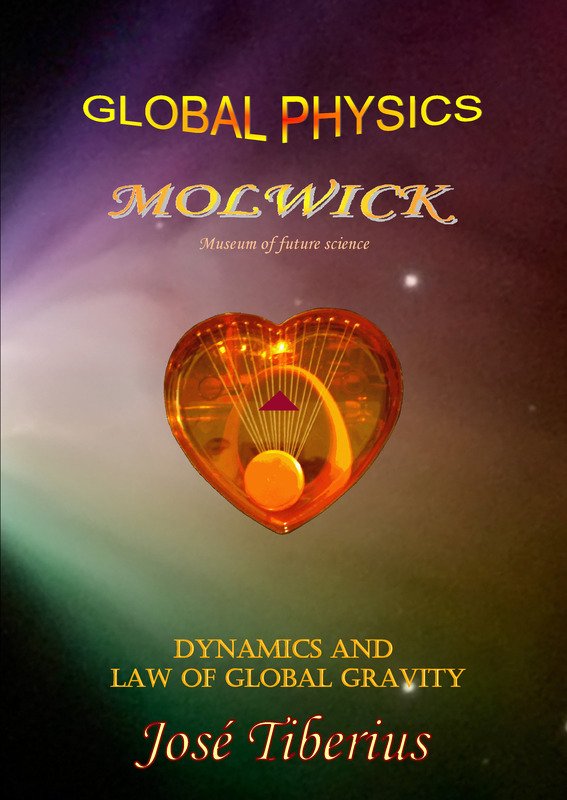 From comments on Newton's Laws of Dynamics, we can see that new paradigm of Global Physics delves into concepts of force and acceleration. These concepts connect two types of movement previously described. It is no longer possible to establish a definition of force as rigid as the second Law of Force or Newton's Fundamental Law of Dynamics. 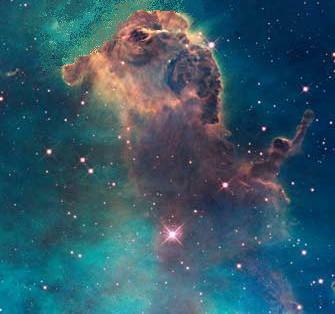 First, because concept and types of movement do not always refer to mass; second, because there are different types of energy, or properties of the reticular structure of matter or Global Aether. Conceptually, effects of new types of forces are not minor, since they are present in all physics processes. Although, quantitatively, they can seem insignificant due to the traditional idea of small deviation of light in passing close to the stars, or a small variation in the orbit of Mercury. In economics, physics, or any other science, a partial analysis can always be useful, but we must be aware of limitations of such analyses to do not abandon the model. 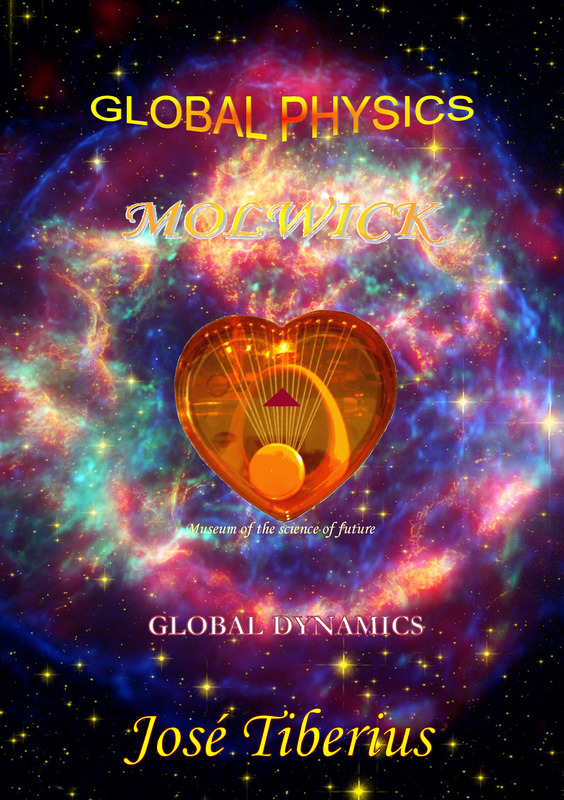 In physical processes of motion, not only is kinetic energy present because a force caused by electromagnetic energy or potential gravitational energy, but there are also new types of force and energy due to movement of Global Aether. Such as those phenomena called expansion and contraction of space in the area of Astrophysics and movements of atoms and electrons. The concept of force, or resultant of forces, relates to mass and acceleration by Newton's Fundamental Law of Dynamics; however, we prefer to associate it with energy. This way, force refers to energy applied to a point or possibility of its application in any point of space of force fields. Mathematically, force is partial derivative of energy in regards to space, since if we make integral of force throughout a specific space, we will get energy. Here, we should keep in mind comments in the book Law of Global Gravity about definition of energy, and the problem with its units and dimensions. Within this perspective, a broader concept of force appears, with new types of forces along new types of energy act. The types of energy are, in turn, associated with types of movement in the previous section. For example, forces that could produce expansion and contraction of the universe, due to accumulated elastic energy in the mass with the mechanism of its creation or compression of Global Aether and reverse. Another force, derived from potential gravitational energy, is responsible for the curvature of light and precession of the perihelion of Mercury. Besides Newton's gravitational force, the new gravitational force depends on electromagnetic and kinetic energies. The fact force of gravity has a component related to velocity does not alter the concept of force as energy application. Moreover, it does not alter space or time as proposed by Theory of Relativity. Consequently, either we create new concepts, or we modify the concept of force, making it partially independent from mass and bringing it closer to movement and energy. Speaking of new concepts of force, General Relativity does something similar with the space-time continuum and gravity as a geometric effect. Besides being incorrect, a major inconvenience in the relativistic attempt is that more than helping with new concepts, it distorts basic concepts of physical reality and logic reasoning. Below certain levels of knowledge, Quantum Mechanics ignores force and other physics magnitudes using Uncertainty Principle. That is, Quantum Mechanics starts describing physics at certain levels of aggregation and making observations of the reality that are merely statistical with highly doubtful conceptual justifications. Wikipedia proposes a definition of force as any interaction between two bodies or more. It is a good definition of force for its generality, but there is a problem with the definition of the body since the very same Wikipedia later points out that gravitational force affects all bodies. Surely, it is a definition of force according to Newton's First Law or Law of Inertia. It seems Wikipedia article still has not included unification of electromagnetic force and weak nuclear force in electroweak force. As we know, Global Mechanics has unified gravitational force with electromagnetic interaction and states that strong and weak nuclear forces are properties of the gravito-magnetic field. In other words, there is only one fundamental force, which is the force of reticular elasticity. Apart from obtaining unification of four fundamental forces, reticular force explains new types of forces defined by Global Mechanics; such as those producing expansion and contraction of the universe, or cited additional gravitational force or Merlin Effect –for explaining orbit of Mercury and curvature of light. A more appropriate and more general definition of force than that offered by Wikipedia is, in our opinion, manifestation at a point in the space of any energy. Of course, if we want to talk about force fields, we can expand this concept with the possibility of manifestation of energy in points of the field. Note the relevance of the words at a point in the new definition of force. An advantage of this definition of force is a simplification of the concept by connecting it to the definition of energy and its types. Likewise, Global Dynamics relaxes the definition of the force of its relationship with mass or the bodies to which Wikipedia refers, by definition of mass and other phases of the Global Aether in Global Mechanics.